If you’ve been keeping up with our blogs, you know that doing a pre-sale inspection when selling your home is something you should always prepare for financially, even though there is not a written rule that requires this. Inspections, however, should also be done when purchasing a house, moving into a new apartment, and really when committing to any sort of property. Here are a some of the main mistakes people make and why you should steer away from them and why, in the long term, looking out for every detail will save you money and more than one headache. The American Society of Home Inspectors has listed skipping your inspection as one of the main mistakes buyers and sellers can make. “It’s often not mandatory to be present at a home inspection, but it’s a good idea. You don’t need to hover over your inspector during the entire process (it could take up a whole morning or afternoon), but be available to talk things over once they finish the inspection. Just looking at their report isn’t enough,” they state on their website. 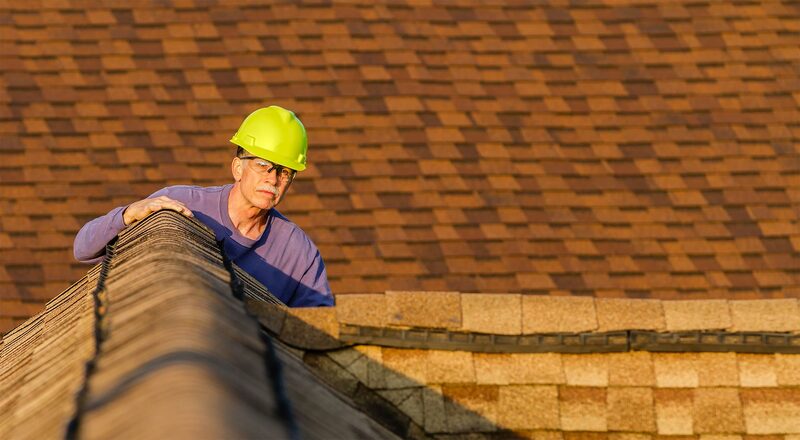 According to HomeAdvisor.com, in 2019 the typical range for a home inspection is between $278 and $389, making the average $326. If you’re on a budget, this might seem like a large sum to pay upfront. However, much like most things in life, going to cheap route could end up costing you a lot more in the long term, as a quick, low-cost inspection could overlook key issues you must be aware of. “They need to be up-to-date on current laws and codes, they need to know what to look for, and they need to be able to communicate the problems they see effectively. It’s important to shop around to find a quality inspector and not just jump on the first recommendation you hear about,” explains the American Society of Home Inspectors. When you’ve lived somewhere for a long time, you get to know that place intimately. Even though there is nothing wrong with having an emotional attachment to the place you’re selling, as this could help sell it even faster, you should never trust your knowledge enough to skip the inspection. When deciding whether a pre-sale inspection is worth it, remember that some of the most important things an inspector will check for (mold, radon, foundation, etc.) go completely undetected by the average person. High radon levels at your house, for instance, could only cost between $1,000 to $1,500 to fix depending on house and market conditions but could cost a lot more money and trouble with new buyers if it goes undetected. If you’re already spending money to have a home inspected, it might seem annoying to also have to prepare the home yourself. However, you can make the process much easier when you do what you can to create an efficient, easy, friendly inspection prior to your inspector showing up. If you’ve followed all the steps and have finalized a home inspection, you’re halfway there! Now you need to take a look at your inspector’s evaluation and never ignore recommendations. Even though buying or selling a house can be a difficult, time consuming and overwhelming (we get it! ), not skipping any steps and investing the money will help make the process smoother and you will glad you did it in the end. For more on home buying and finance, make sure to follow the LendingPoint blog.